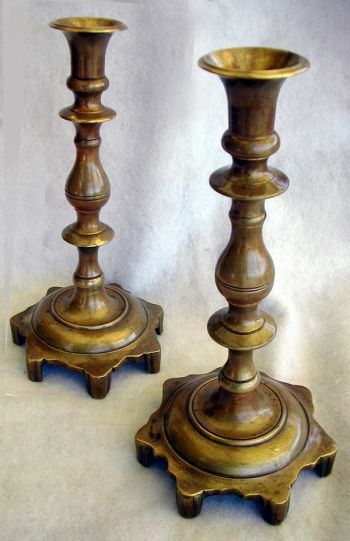 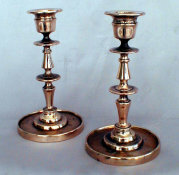 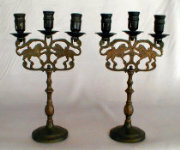 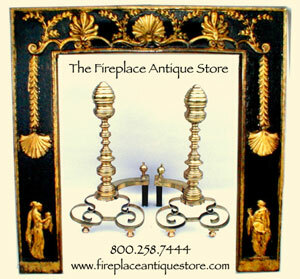 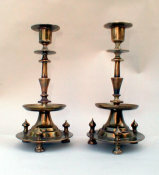 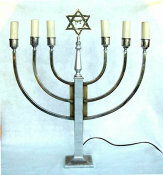 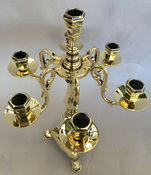 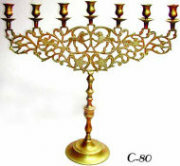 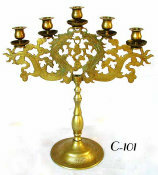 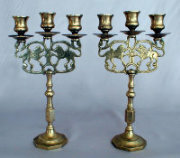 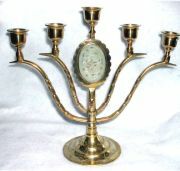 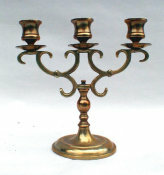 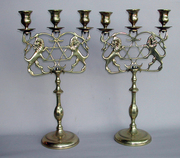 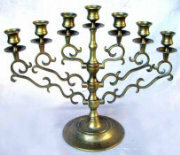 Beautiful brass candelsticks with star shaped bases and deep honey colored original patina. 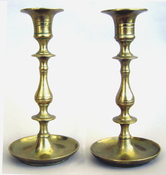 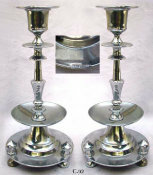 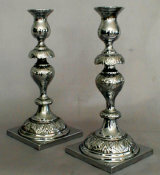 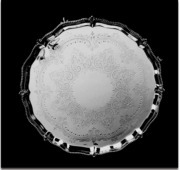 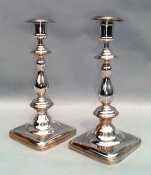 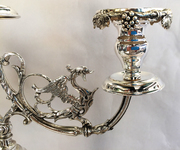 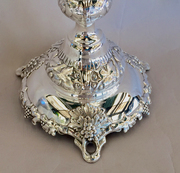 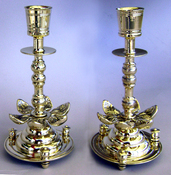 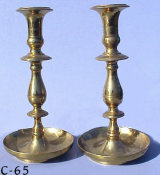 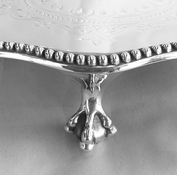 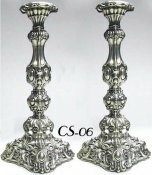 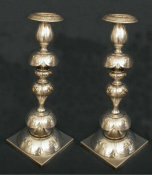 Baluster stems knopped above and below with krater shapped candle holder. 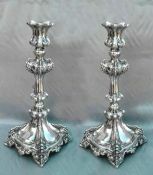 A beautiful and unique pair.